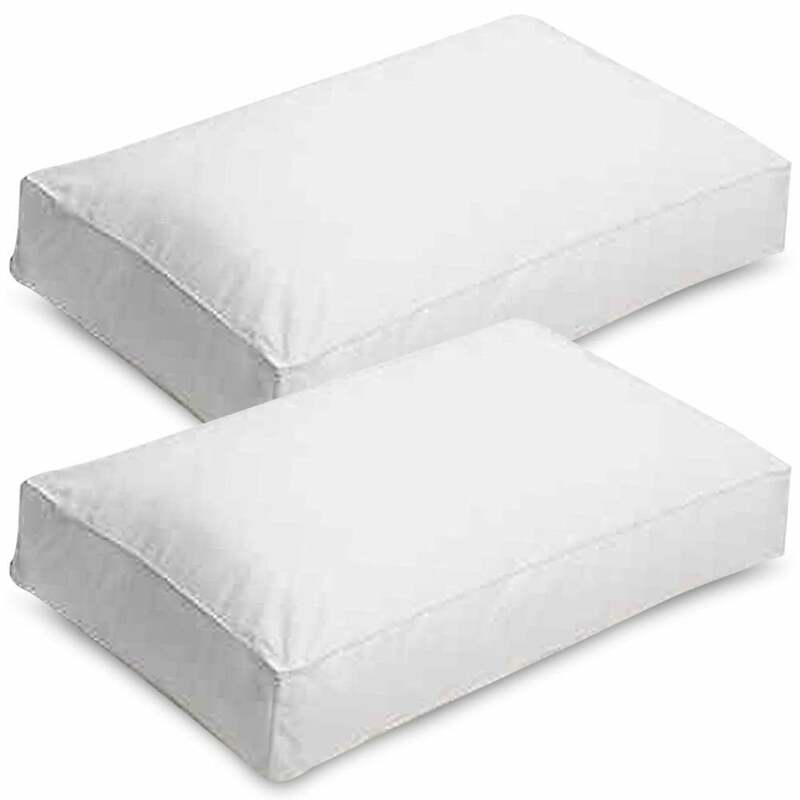 To help you sleep comfortably, this twin pack of pillows features a hollowfibre filling with a 100% cotton cover. Hollowfibre enables better bounce, shape retention and longevity as compared to standard hollowfibre filled pillows. Hollowfibre filling can be gently plumped back into shape every day and will retain its loft for years. The pillows feature piped edges for superior quality and durability.